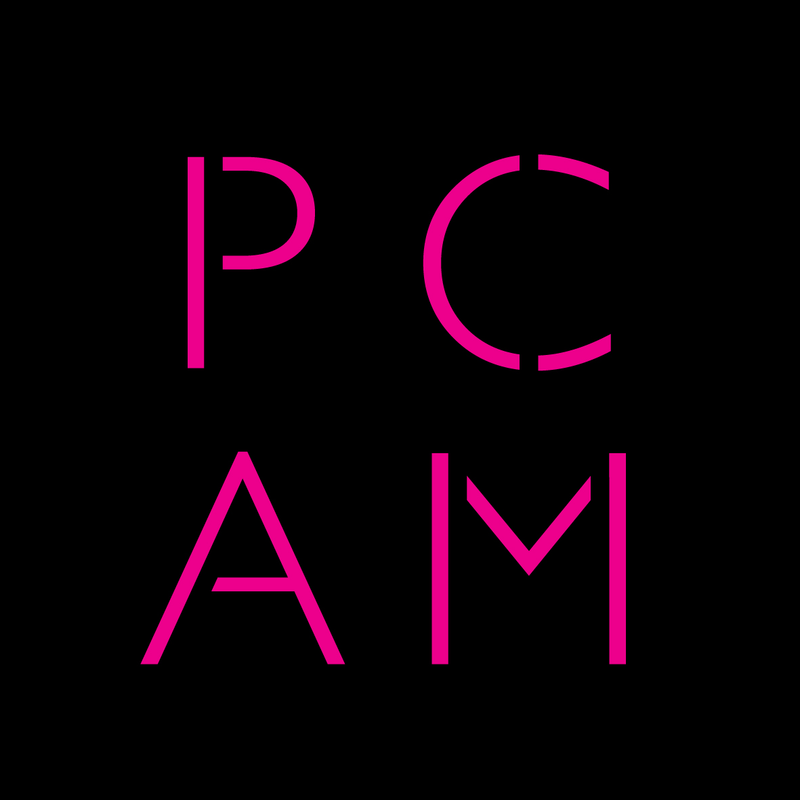 PCAM was formed in 1982 as an industry forum for practitioners of advertising music and soon established its reputation as a respected and influential group campaigning for composers rights in all forms of applied music. More than 30 years on, it boasts a membership that comprises the most influential and prolific composers in advertising and media with over a hundred members representing several hundred writers. PCAM’s strong ties with the IPA (Institute of Practitioners of Advertising) have generated best-practice music commissioning guidelines and joint agreements that are widely accepted by UK advertising agencies and an increasing number of agencies abroad. The Society’s relationships with the MU (Musicians Union) and BASCA (The British Academy of Songwriters, Composers and Authors), and its membership of the CRA (Creators Rights Alliance) and ECSA (the European Composer and Songwriter Alliance), place it squarely at the heart of creators rights campaigning, both at home and on the European stage. The PCAM Committee meets five times a year to look at the challenges and developments that affect its members and to plan targeted industry-wide campaigns. Members are always welcome to attend these meetings with prior notice, so please take advantage of the opportunity and come along. If you do wish to attend, contact PCAM Administrator Bob Fromer on: bob.fromer@bsuk.com. 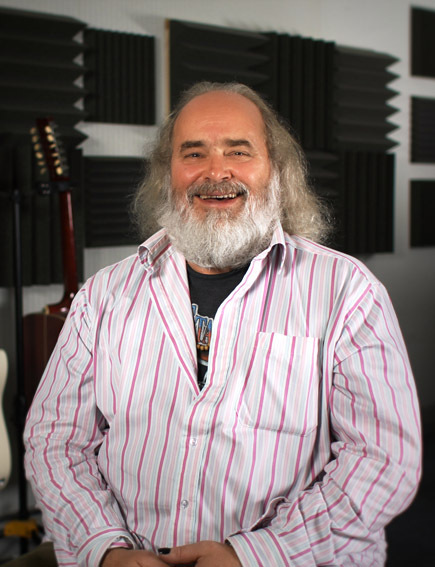 One of the original founders of PCAM, Tony has enjoyed a long and illustrious career running one of London's most established music houses. If he's not here, he's either at his wintering ground in Gozo, or in the summer, in the Isle of Wight on his Ocqueteau 645 failing to catch fish, but due to technology he is always available. 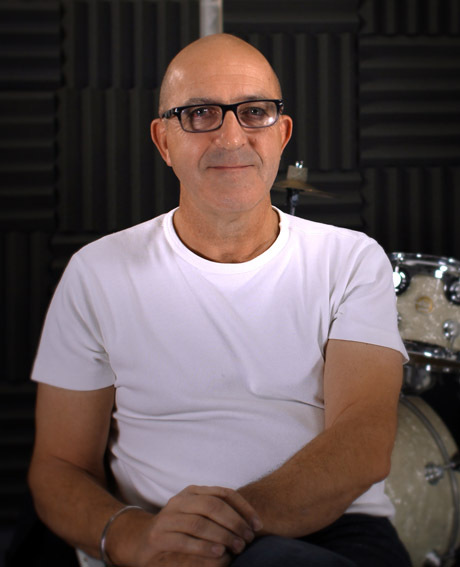 Paul is a music agency MD with heaps of experience from over a decade of applied music production and management. It's strictly two wheels for Paul, two wheels of steel on his vinyl decks and two hoops of carbon on his biciclette. 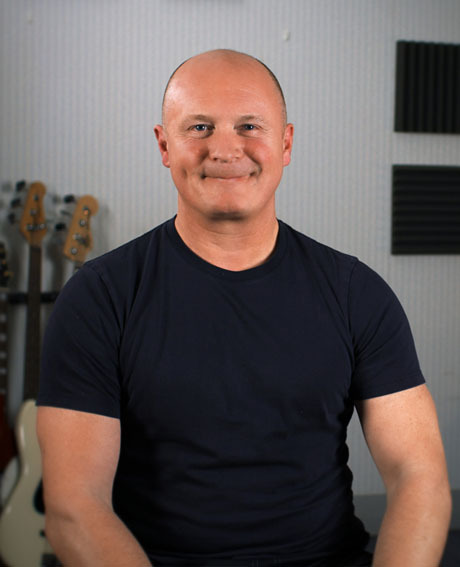 Chris is a highly experienced songwriter and composer and a committed campaigner for creators' rights on the European stage. He owns more guitars than any person strictly needs. 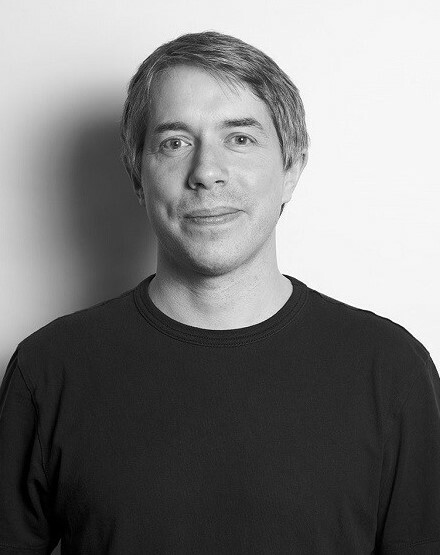 Greg started out as a BBC studio manager/sound engineer, working across their radio output - highlights include working with John Peel and field recording/mixing in Afghanistan. 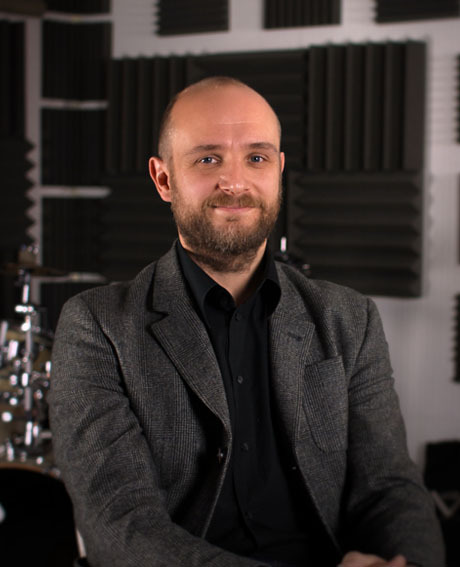 Greg left the BBC to focus more on music, joining the Adelphoi Music team in 2005. 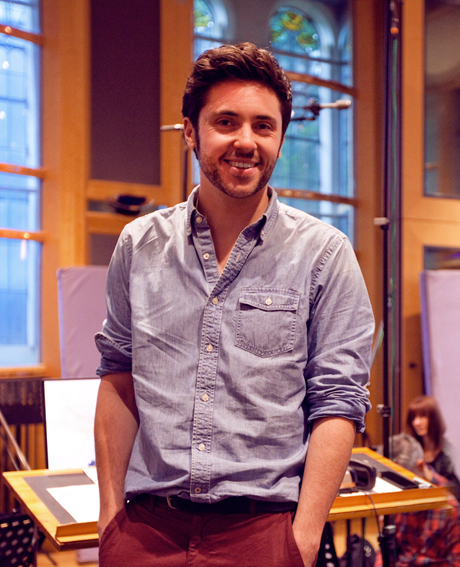 Blair joined PCAM's committee as its student representative and has subsequently launched an impressive career as a BAFTA nominated composer of film, TV and theatre music. He listens to Christmas songs all year round and one day hopes to own a pug. 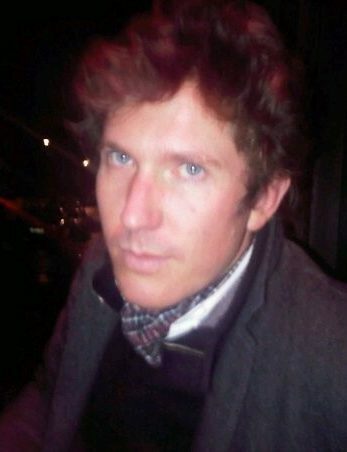 Simon is a composer at and a founder of the above. He has been around for a very long time and has written a lot of music. Some of it has been recognised as being good. 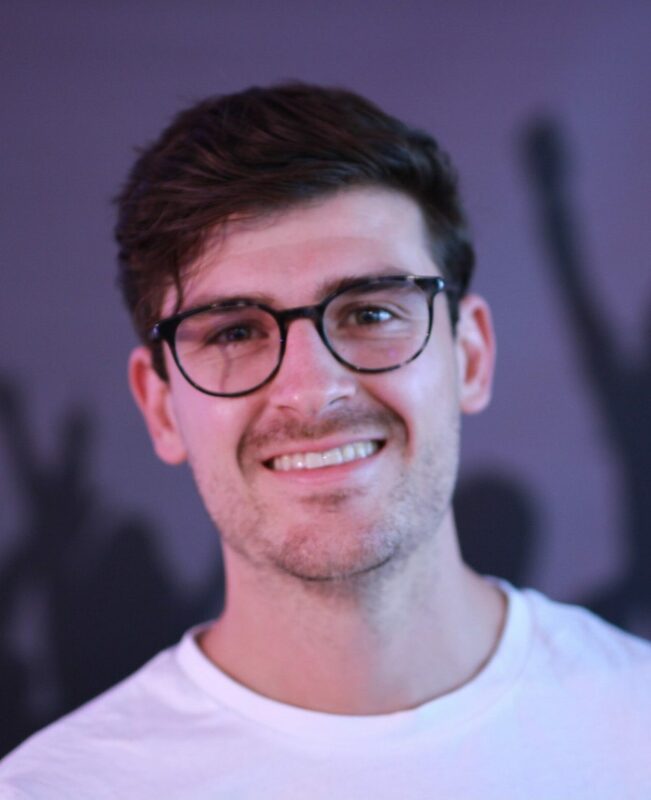 With experience in live production and a unique creative approach, Chris has established a strong and distinct aesthetic with countless original scores and soundtracks for advertising campaigns, television and films. Matt's brain is equally divided between Everton FC and The Smiths. Luckily, he's found a sanctuary at Mcasso Music, where the team allow him to take his frustrations out on the drum kit in the recording booth. 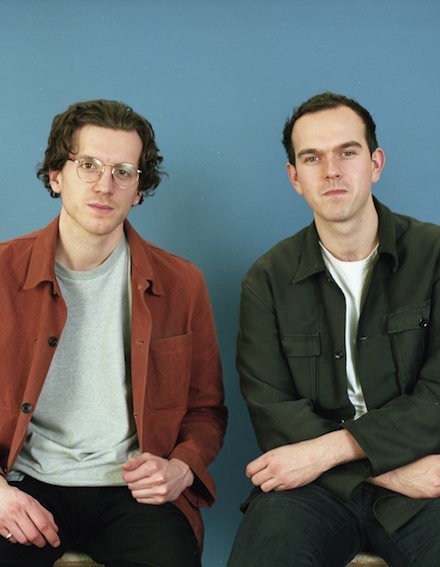 Joe Farley and Freddie Webb are a composition duo who go by the name Father. Despite making music together for the past five years, they have managed to remain friends. 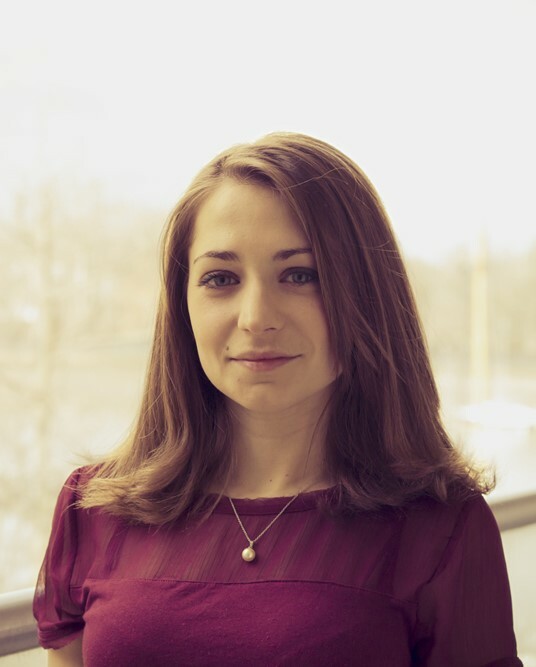 Since graduating from the Royal College of Music, composer/saxophonist Charlotte joined the Committee as PCAM’s Education Official. She writes music for media and the concert hall, supports Newcastle United and drinks a lot of tea. As well as being a sync & licensing manager, Christo is a producer, composer and musician. 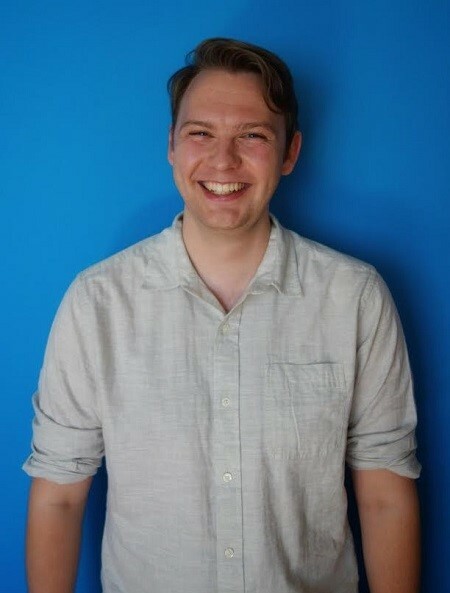 Being the youngest member of the Committee, Christo manages PCAM's social media, so if there is a bad pun or two floating around, you know who to blame.